Pages: 276; Equipment: 20,5 x 13,6 cm High-Quality Paperback; Cover: Carton; Weight: 0,4 Kg. it is meant to introduce a Copernican turning-point in education. It was to be a pioneering project for centuries to come. 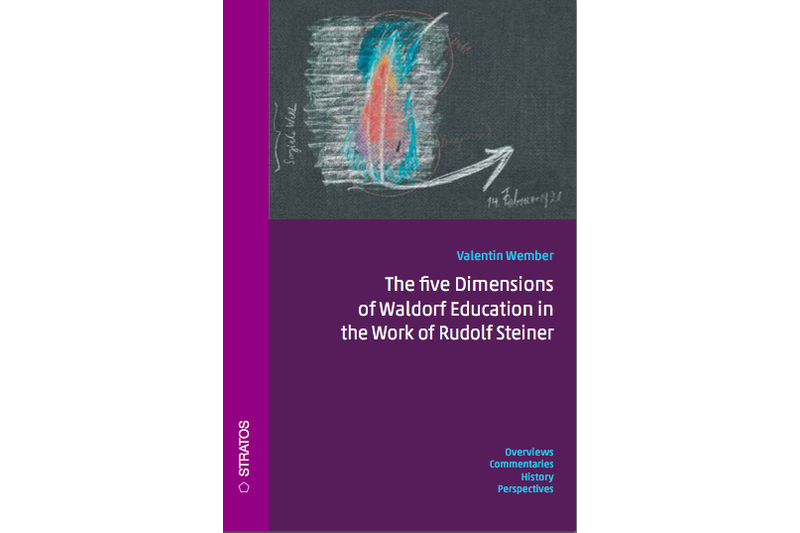 Astoundingly, “The five Dimensions of Waldorf Education” is the first account of Waldorf education, which portrays all its aspects and not just excerpts. Above all, it lays bare Waldorf education’s ‘DNA’, which is needed for the further development of Waldorf schools in the future. “An amazing book: it makes a lot of facts transparent, of which I may say, I was not aware of that”. 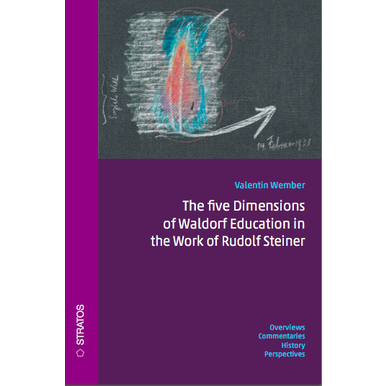 “I had hardly any idea of the third dimension of Waldorf education. A lot of the methods of the second dimension were unknown to me. To my mind the spiritual dimension of Waldorf education had never been described so openly, comprehensively or objectively before”. “I knew only little about the actual educational aims of Waldorf education, for I thought until then that Waldorf education is a better variation of the state school system because it is easier on the pupils. The fact that it was meant to be a matter of a “turning point of time” in education was new to me”. “I had no idea the banning of Waldorf schools in the Nazi period has affected them world-wide to this day”. “Every trainee teacher should read this book before they go into Waldorf teaching”. “We shall hand out this book in future to all new class one parents so that they know what it is about and what it is not about”. C. Who is Afraid of the Living Spirit? 6. Waldorf . 100 per Cent. For Everyone!